We invite you to join with us as we welcome Santa, the Christmas spirit and the joy of giving. 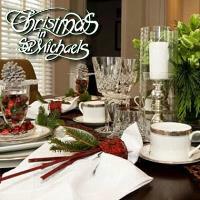 Tickets must be purchased for Breakfast with Santa, Tour of Homes, and the Holiday Gala. Other events are free. Christmas in St. Michaels…three days of Holiday fun! Christmas in St. Michaels is held annually the second weekend in December in historic St. Michaels, Maryland. 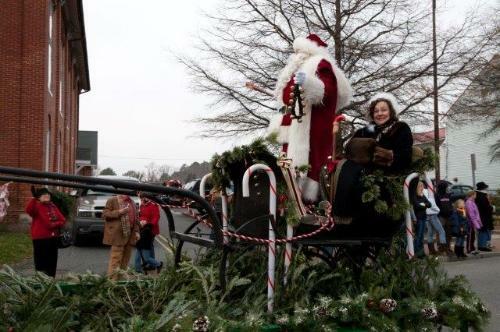 For more than a quarter century, both ticketed and free events including the Tour of Homes, Holiday Gala, Breakfast with Santa and largest Holiday Parade on the Eastern Shore have celebrated the arrival of the Christmas season. Proceeds from ticketed events and the sales of our very popular Collectors Ornaments have raised more than one million dollars to directly benefit local non-profit organizations in our community. We invite you to join with us as we welcome Santa, the Christmas spirit and the joy of giving.